Gold rate in Pakistan remain steadied today. 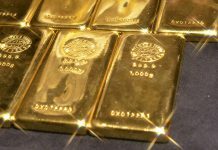 The current gold price is Rs 70,500 per tola. However, a few days back, it crossed the Rs 70,000 barrier. 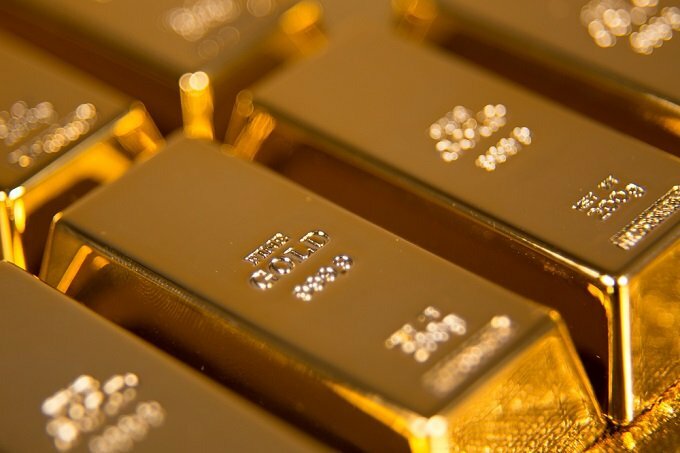 It is believed that gold rates will further increase in the next few days. Now, Gold rates today, Friday, 29 March 2019, are given below.